The NIA court special judge who acquitted all five accused of Mecca masjid blast case has resigned from the post. 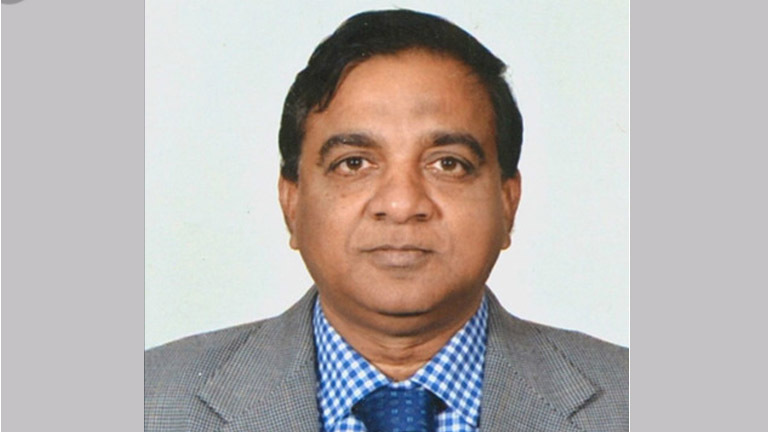 Special court judge Ravinder Reddy has given his resignation letter to high court chief justice. The governor holds the power to take action on Reddy’s resignation. Its first time in the history of India a judge resigns after delivering the verdict. Ravinder reddy resigned after seven hours he delivered the verdict. Acquitting all the accused including political party members Aseemanand, devander Gupta, Lokesh Sharma and Rajendra Chowdhary has created controversy. All the accused were freed as the prosecution failed to prove them guilty. 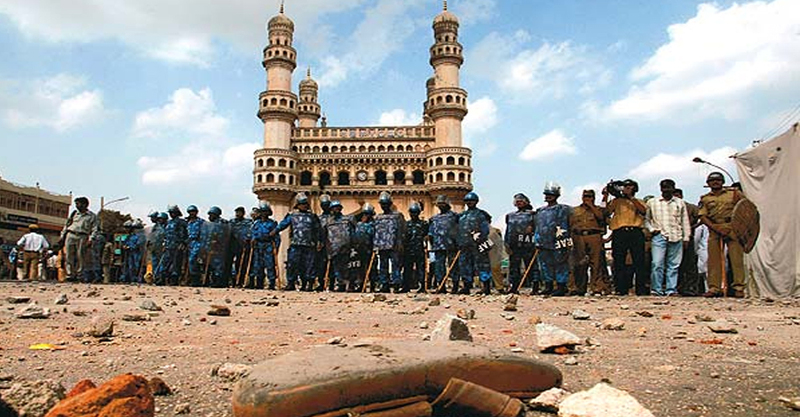 The bobm blast took place in Charminar mosque in Hydrabad during Friday prayers. Nine were killed and more than 50 were injured in the bast took place on 2007 may 18. The case was first investigated by local police, later handed over to cbi and finally nia took over the enquiry.There were 226 witnesses for the case. But in the course of trail including lt colonel Sreekanth purohit 96 took stand against the prosecution.